In response to a balcony collapse in Berkley, California in 2015, SB 721 has been passed and signed into law. 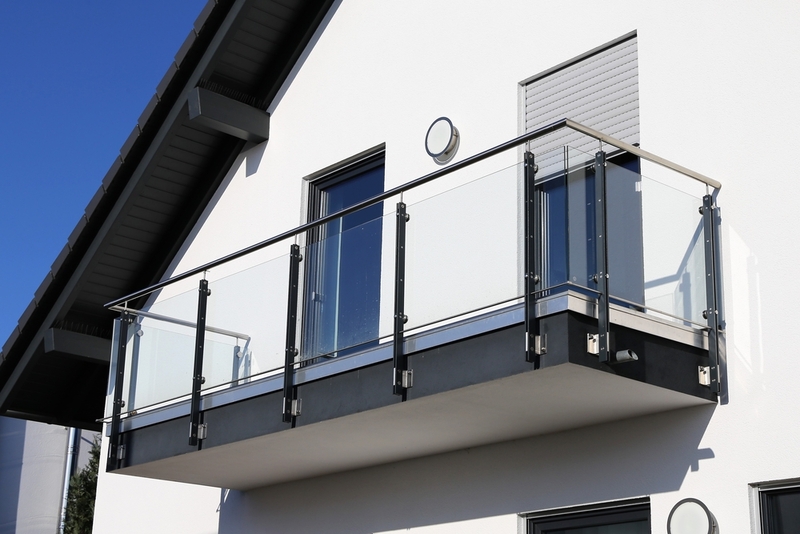 Effective January 2019, all multi-family buildings containing at least 3 units are required to have any load-bearing balconies and decks inspected by a licensed architect, civil or structural engineer, or building contractor. This inspection must be paid for by the property owners and provided to the local enforcement agency for review. The inspection must be performed at least every 6 years. Although there is a specific exemption for common interest developments, the Department of Real Estate is requiring all condominium conversions to comply with the regulation and inspection requirements prior to their authorization of the conversion to a condominium. Next Post You’ve closed the first sale… What’s next?